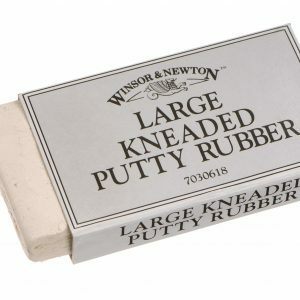 The classic kneaded putty eraser by Winsor and Newton. 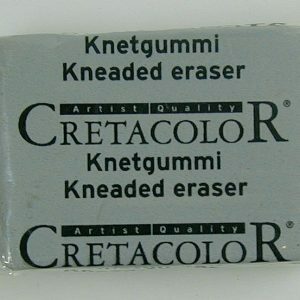 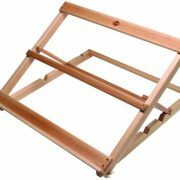 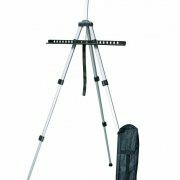 Ideal for use with charcoal drawing methods. 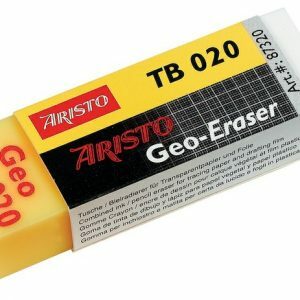 A range of soft erasers. 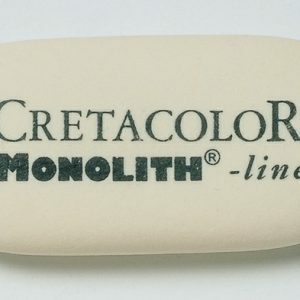 Cretacolor soft putty rubbers tend not to break up like other kneaded erasers. 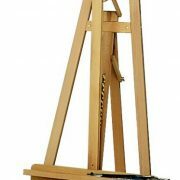 Ideal for use with charcoal drawing methods.